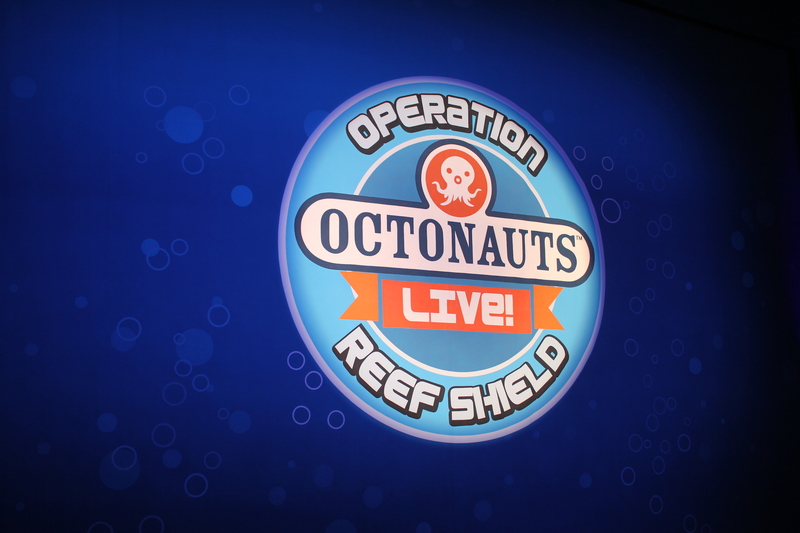 To celebrate the launch of NEW regional and suburban tour dates and shows for Octonauts Live! 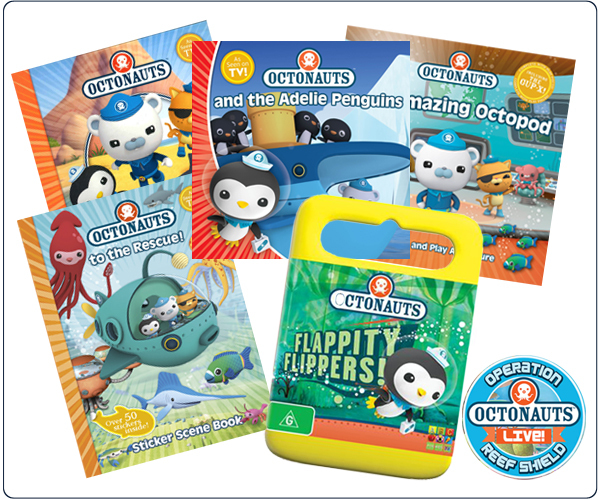 Operation Reef Shield – touring Australia from June 2015, we’re giving away this awesome Octonauts Prize Pack. To read what we thought of the show click here. *If you can’t see the entry from please go to our website. Some mobile devices and email providers don’t support this media. Terms and Conditions: Open to Australian residents only. By entering this competition, you are signing up for the Lifelike Touring Mailing List to receive information on great live shows in your area. You are also agreeing to sign up to the Kidding Around Australia mailing list, if you are not already signed up. You can unsubscribe at any time. 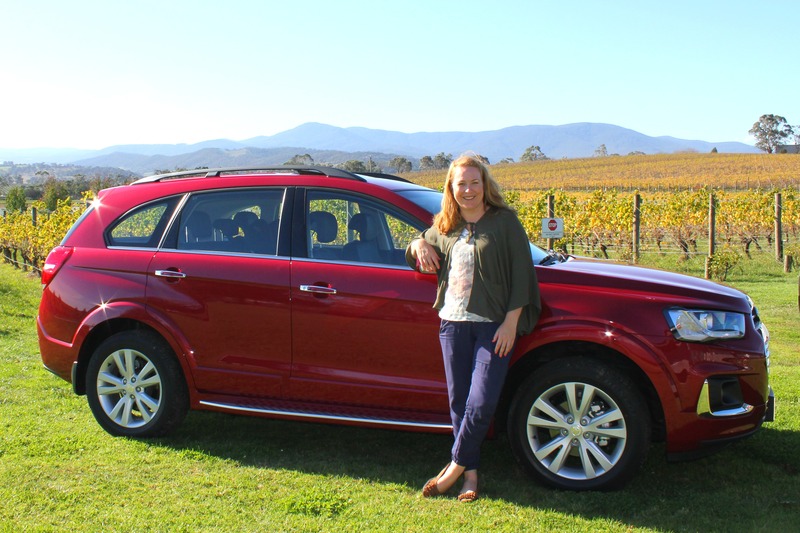 The winner will be drawn 29/04/15 5.00pm AEST and notified by email and announced on this website on 01/05/15. Winner will have 7 days to respond or we will redraw. We will try our best to contact the winner but cannot be responsible should the winner not receive the notification within the time frame. The prize is one Octonauts Prize Pack, which includes the items listed above. Prizes are not transferable, changeable or redeemable for cash. Prizes will be sent out by Lifelike Touring and neither they or Kidding Around Australia will be held responsible in the event that they are stolen, lost or damaged in transit. COMPUTER – To the right of your screen is a heading that says “Subscribe to email to follow us”. 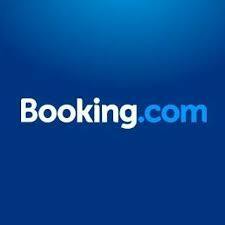 Enter your email address and click FOLLOW. You will then get an email from us in your inbox. You need to confirm your subscription (the link will be in the email) and as easy as that you’re done! We promise not to bombard you and take your privacy seriously! MOBILE / TABLET – You will need to be on the HOMEPAGE, scroll down past the posts and you will see the “Subscribe to email to follow us”. Enter your email address and click FOLLOW. You will then get an email from us in your inbox. You need to confirm your subscription (the link will be in the email) and as easy as that you’re done! We promise not to bombard you and take your privacy seriously!